Botswana, an exclusive African Safari destination, is perfect for special interest groups such as photographic safaris, intimate incentive groups and special occasion trips for families. Do Victoria Falls in grand style! Stay at The Victoria Falls Hotel, popularly known as “the grand old lady of the Falls. The Edwardian-style five-star hotel combines the charm of the old with the convenience of the new and is situated within the Victoria Falls National Park. 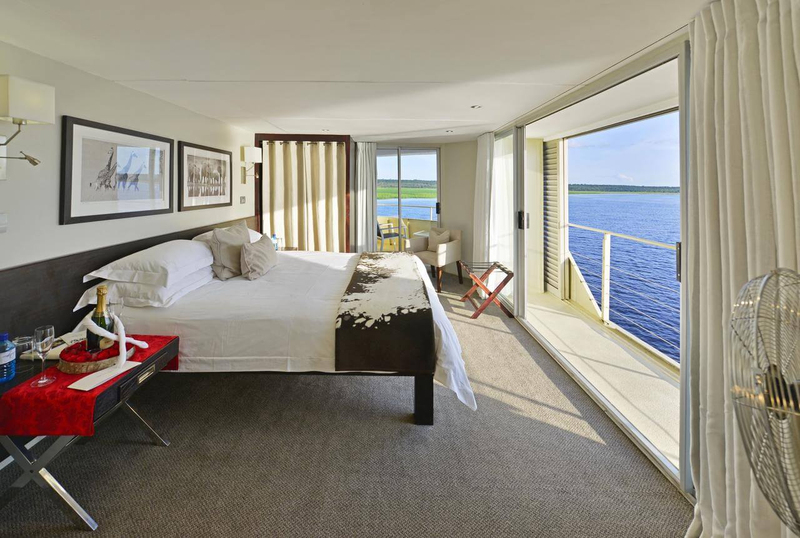 Then embark on a romantic journey on a Floating Boutique Hotel down the Chobe River. The Zambezi Queen navigates roughly 25km of the Chobe River, allowing you to explore different vantage points and enjoy unparalleled game viewing. This trip offers the chance to experience this unique 4871 square kilometres pristine wilderness by air, boat, makoro and game vehicle. 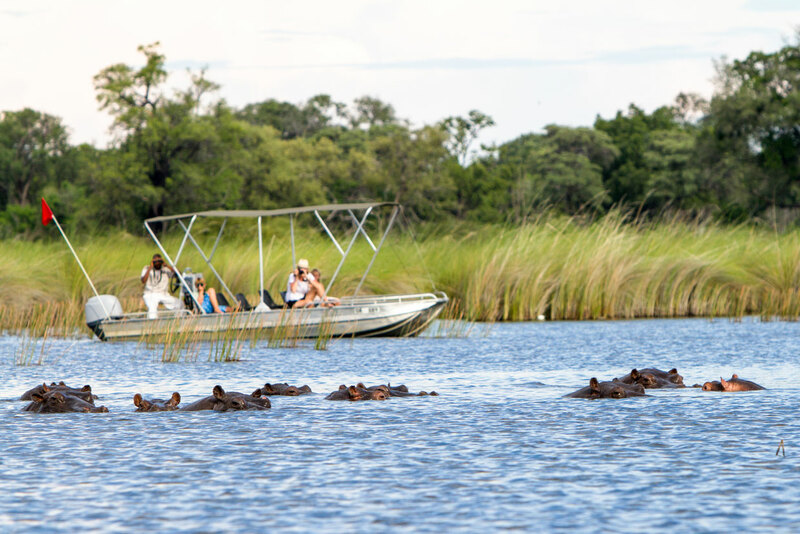 Watch spectacular herds of wildlife come down to the Chobe River to drink from the extraordinary vantage point of a boat. Take the trip of a life-time to visit the Victoria Falls, one of the original natural wonders of the world and a World Heritage Site. This destination is a natural play ground and offers dozens of exciting activities, be it a gentle paddle down the Zambezi or a micro-light flight over the Falls.